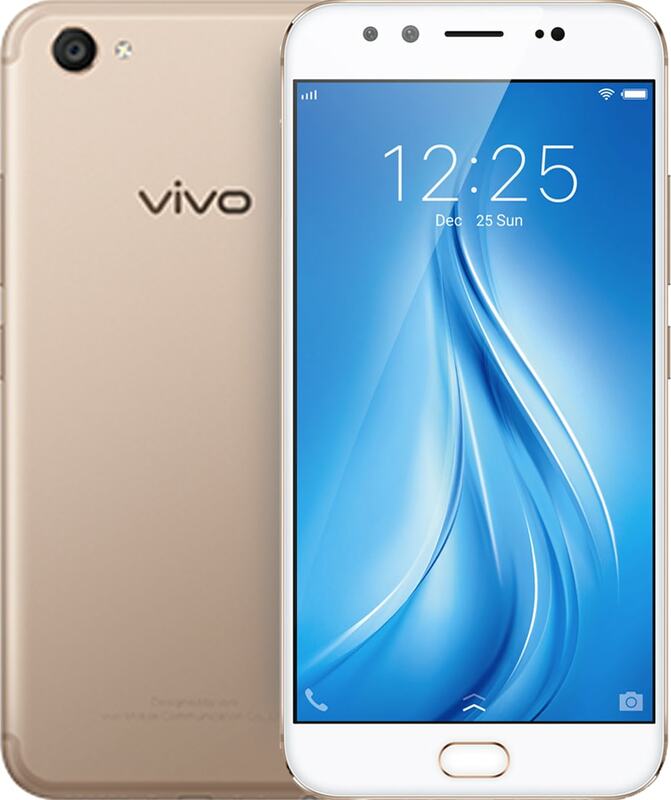 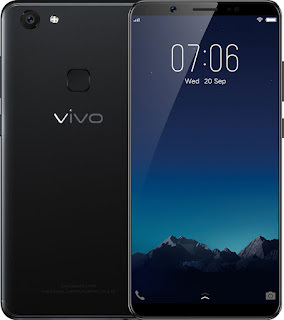 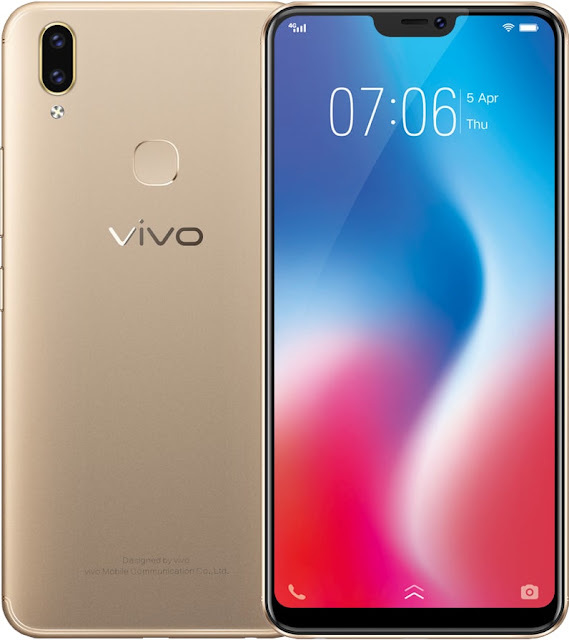 In just a matter of few years, VIVO has managed to enter the global scene of the mobile industry, which was then dominated by only two or three big names. 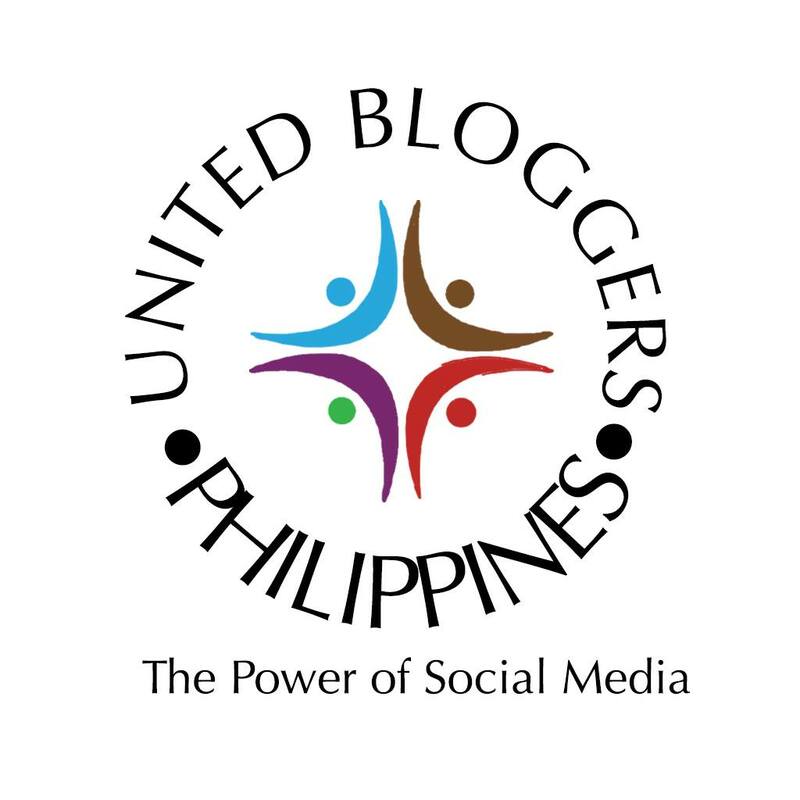 The young smartphone brand has proven that they can really change the game. 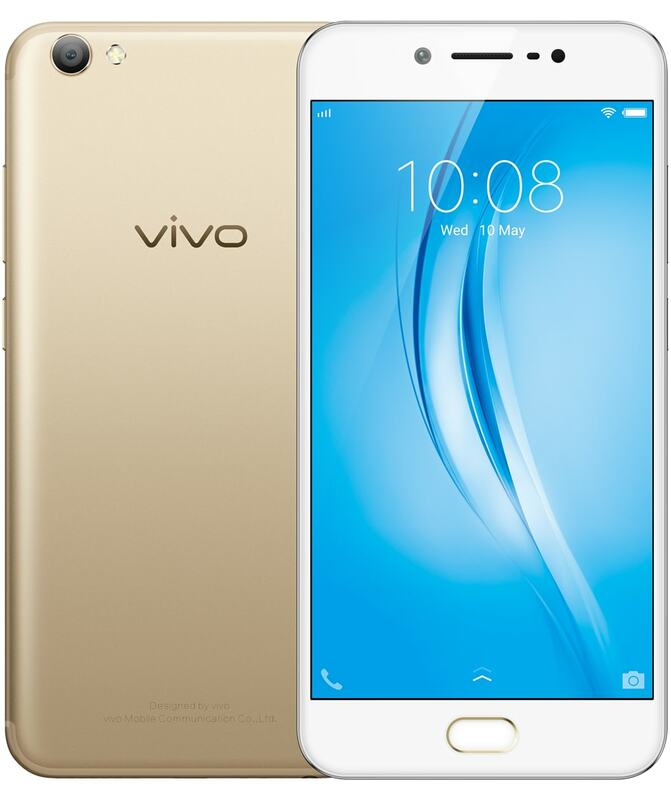 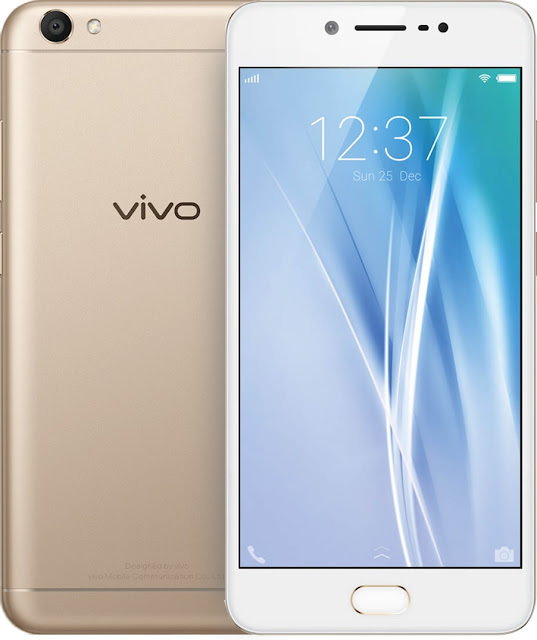 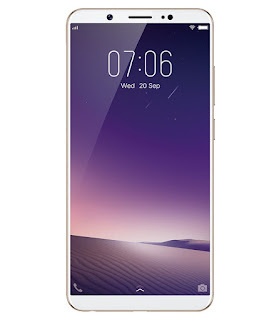 Vivo has broken the barriers and introduced technology that ushered the industry into the future. After all, it was Vivo that introduced a 20-megapixel dual front camera in V5 Plus and a 24MP front camera in V7, V7+, and V9.